We have changed the name of our main Sunday service (on the first three Sundays in the month) to Family Communion instead of Holy Communion to reflect that this service, like all our services, are open to everyone, including families with little ones. We have a children’s area in each church and please free to make use of it. Our Family Praise Services, on 4th Sunday’s, are a more informal service and again, all are welcome! Please see diary for venue for each Sunday. 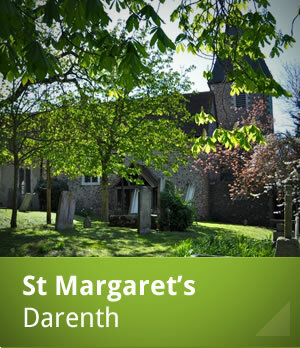 Our weekday service is a Holy Communion most Wednesdays at St Margaret's, Darenth starting at 9.30am. If there is no communion Morning Prayer is said. 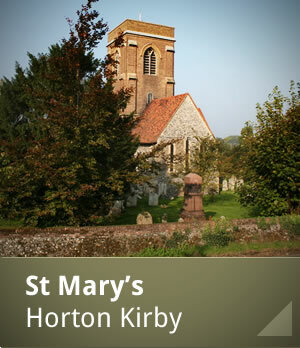 Easter Sunday - We have a Dawn service at St Margaret's at 6am. 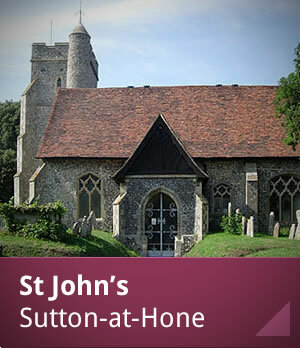 We then have the 10am service at St John's Church followed by an Easter Egg Hunt and raffle.